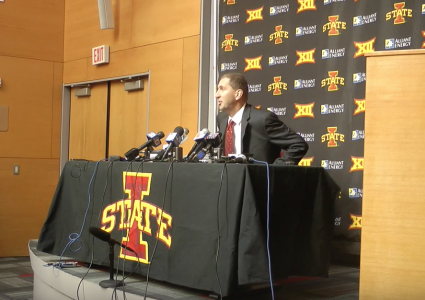 Iowa State athletics director Jamie Pollard joins CF Publisher Chris Williams to discuss the recently concluded basketball and wrestling seasons in Ames, along with contract extensions for Steve Prohm and Bill Fennelly. Pollard gives candid thoughts on fan reaction and the NBA’s one and done rule. 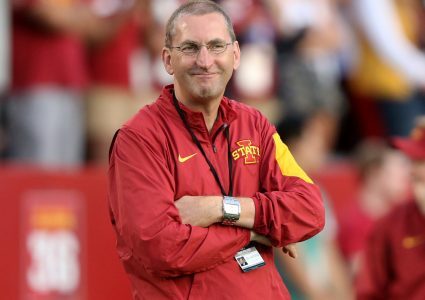 Plus, a look ahead to the 2019 football season as well. Why does Jamie Pollard block fans on Twitter?